In addition, Maptitude includes one FREE Country Package of your choice (a US$595 value). 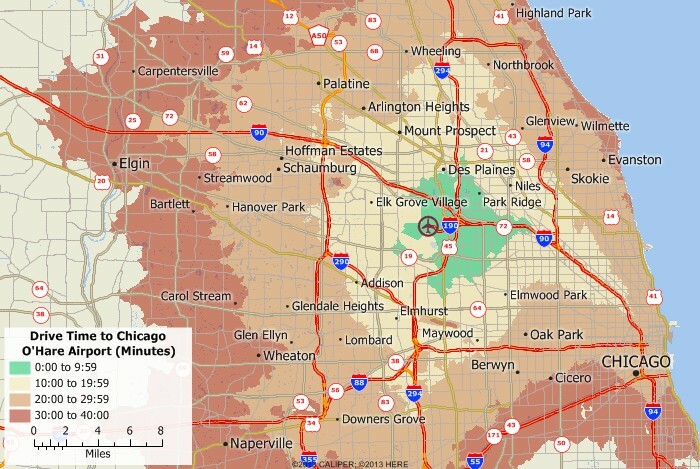 Choose the U.S. Country Package to get U.S. maps and detailed demographic data down to the Census Tract level. Includes nationwide streets with address ranges for pin-mapping/geocoding your data. 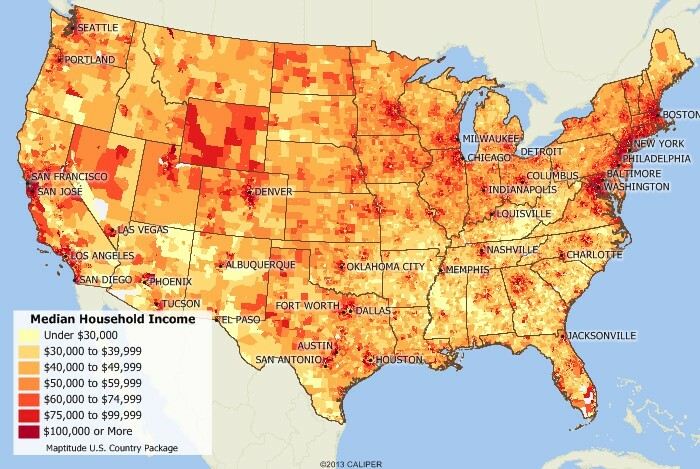 Has highly detailed maps for the U.S.
Is versatile demographic software that includes demographic data describing population, income, age, race, gender, households, housing units, ethnicity, ancestry, employment, buying power, population projections, health insurance coverage, and more. Click the Demographic Data tab above for more information. Integrates with Google Earth for any location both inside and outside of the U.S.
Includes 60 days of email and phone technical support! The 2019 United States Country Package requires Maptitude 2019 and it is available to existing Maptitude 2019 users for US$595. 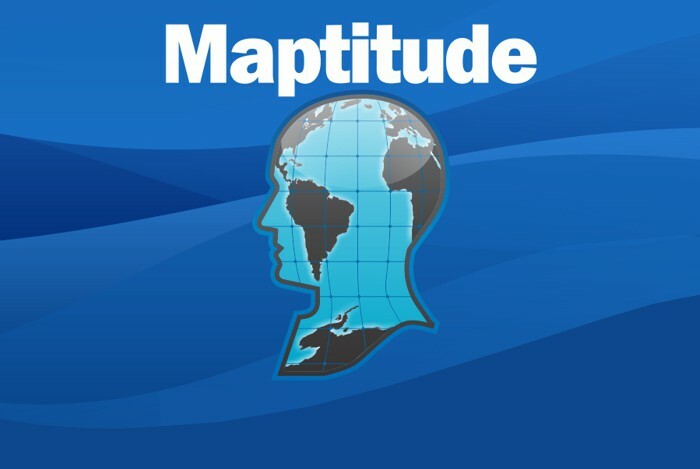 Maptitude mapping software for United States. Includes demographics to the Census Tract level. Create U.S. maps at any scale. All of these layers include the Census demographic and American Community Survey data described on the U.S. Demographic Data tab. See the Maptitude Mapping Software page for a full list of available countries. The demographic data included in the U.S. Country Package allows you to make accurate and informed decisions based on diverse demographic and economic information. All of the Census boundaries that are included with Maptitude, plus 3- and 5-digit ZIP Code areas, contain several demographic profiles based on the data reported in the Census and the 2017 American Community Survey (ACS). 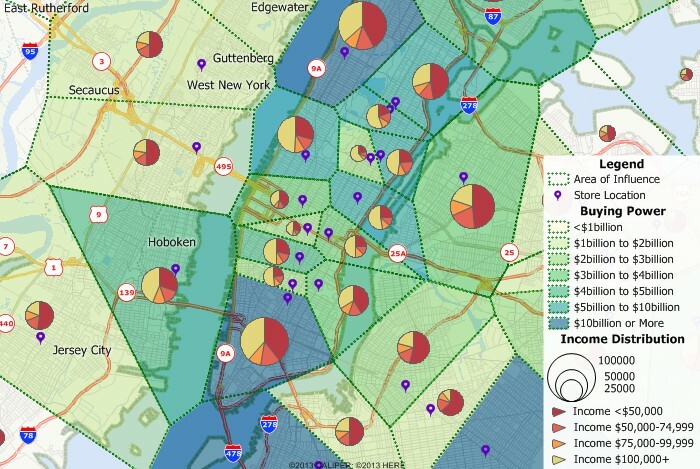 Census and ACS data are provided down to Census Tracts in Maptitude. There are also additional smaller boundaries called Blocks and Block Groups available separately for purchase should you need even greater detail. 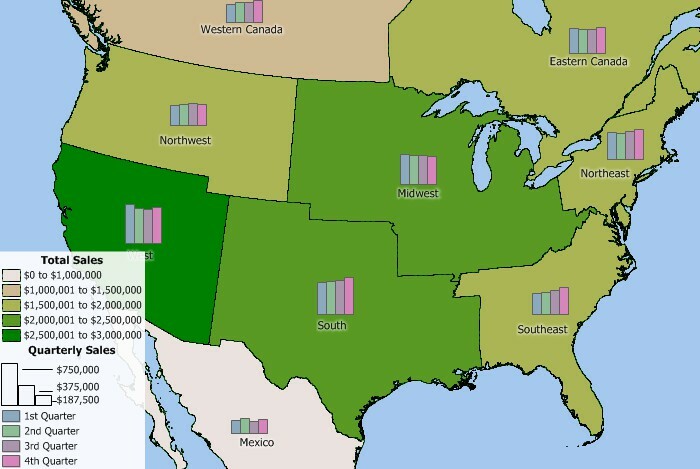 In addition to the demographic data above, the Census Tract layer contains over 1000 fields of Federal Financial Institutions Examination Council (FFIEC) 2018 data (PDF). These data help financial institutions protect consumers and communities but also provide valuable data for use in all industries. 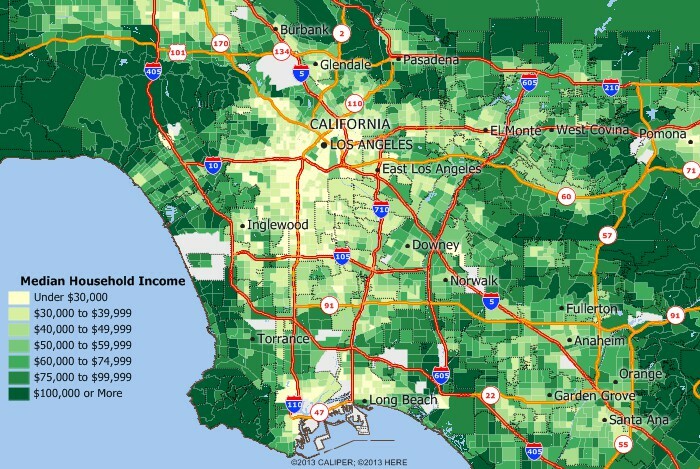 The Census Tract, County, State, and ZIP Code layers contain five fields with 2016 disposable income data. The Countyand State layers contain two fields with 2017 personal income data. 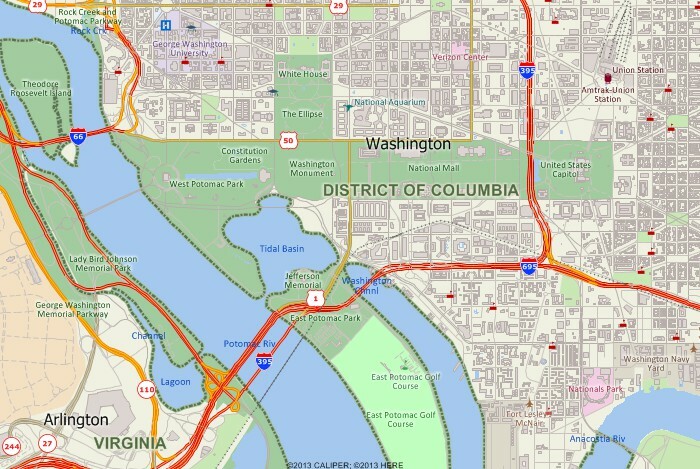 The ZIP Code layer contains three fields with healthcare data. 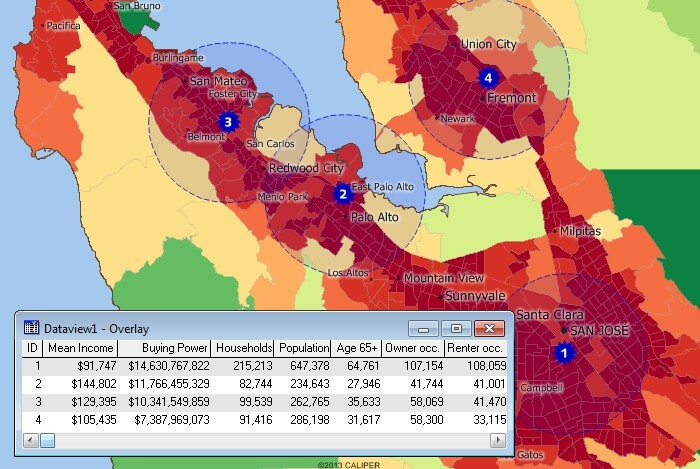 Click HERE for more information on Maptitude, or request a live demo now.